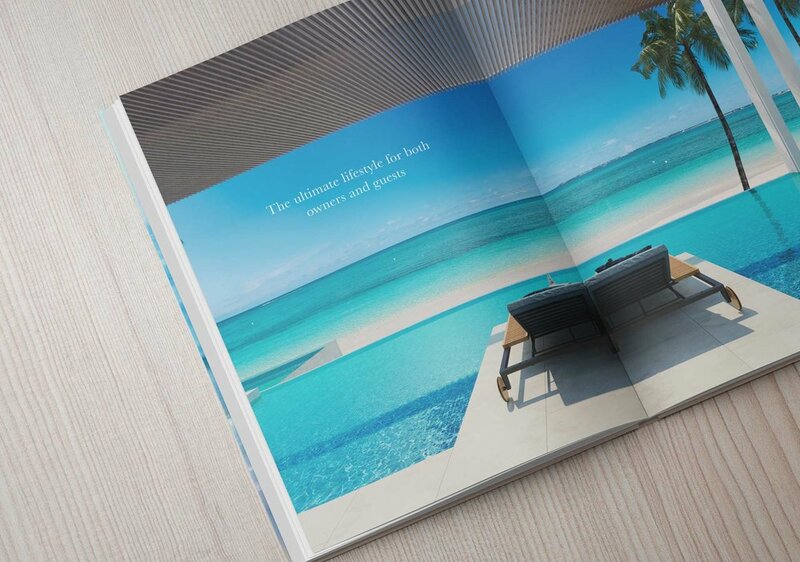 Set on a remarkable stretch of Seven Mile Beach, the new development of Lacovia represents sophisticated beachfront living. These 88 exclusive residences maximize light and views with 10-foot floor-to-ceiling windows and sliding glass doors. Bespoke worked closely with Bronte Development and OOAK Architecture from the onset overseeing both the development and cohesiveness of Lacovia’s brand identity and architecture. Bespoke delivered a full suite of creative services further illustrating the unrivaled impact Lacovia will have on owners and guests alike. Bespoke is currently working with Bronte to market the new development to a qualified network.